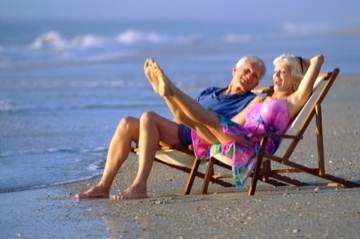 When it comes to retirement living, you won't find a better place to retire than to Myrtle Beach SC! Myrtle Beach offers something for everyone, beach, golf, boating, fishing, piers, Casino boats, Ocean Drive Shag, attractions, entertainment, fine dining, healthcare, shopping and so much more!!! 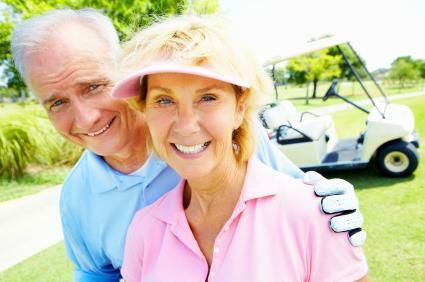 We offer a variety of retirement, 55 and older and other communities that fit an active lifestyle. Compared to Florida, our cost of living and the everything at your fingertips is no comparison. 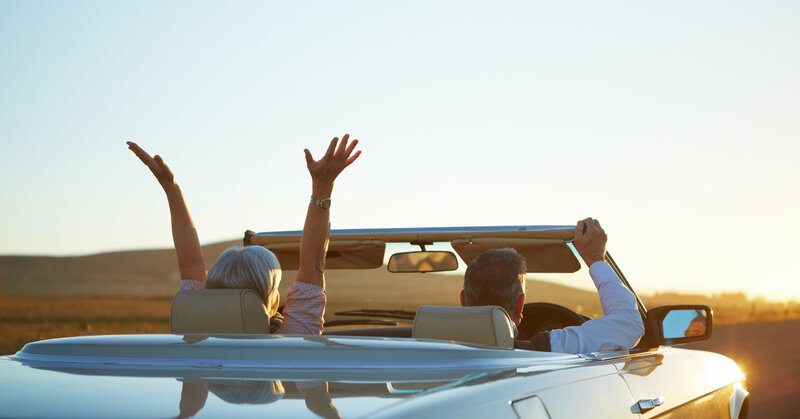 Come home to Myrtle Beach and discover the peaceful, laid back lifestyle that only comes from living near the coast! 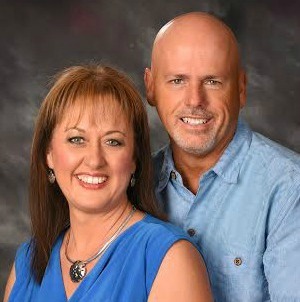 If you are interested in retiring or relocating the Myrtle Beach and Grand Strand area, please contact us! We can help you from start to finish and well beyond closing! Search, view and receive updates of all new listings and price changes sent straight to your inbox! Questions? Call, text or email us, 843-222-8566. Listing courtesy of RE/MAX Southern Shores GC , Ritch Lilly. Listing courtesy of Myrtle Beach Premier Propertie , Patricia Arnott. Listing courtesy of RE/MAX Southern Shores , Michele Rappa. Listing courtesy of North Beach Realty , H. Ronald Grove. Listing courtesy of Keller Williams MB S. Realty , Dan Kingsmore. Listing courtesy of CENTURY 21 Broadhurst , Anita Yoho.